Spinning out of the events of DC UNIVERSE: REBIRTH #1, this new band of Titans are on a quest to find out the truth behind the earth-shattering, universe-changing revelations that Wally ushered in in his return to the world he thought he’d lost. Wally, Donna, Arsenal, Garth, Lilith and Nightwing are on the hunt for the mysterious force that erased their memories, forcing them to forget what they could accomplish together. 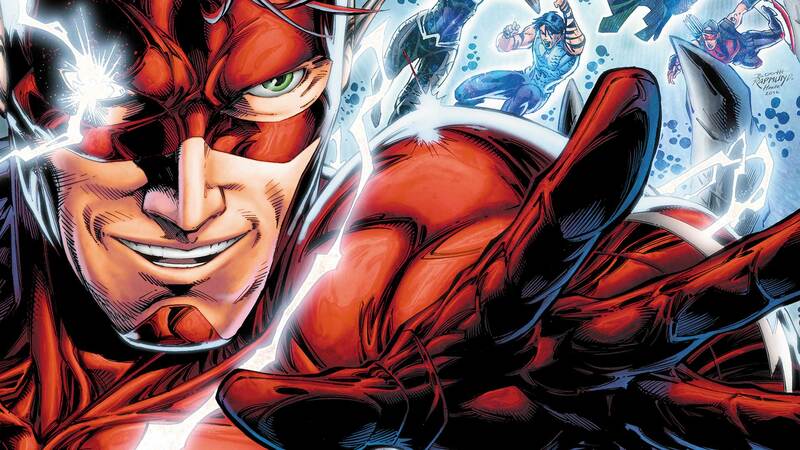 Reunited with their memories returned, the Titans must face the fearsome, forgotten foe who wiped Wally West from existence! Collects TITANS #1-6 and TITANS: REBIRTH #1.